9840 Queensway Blvd. 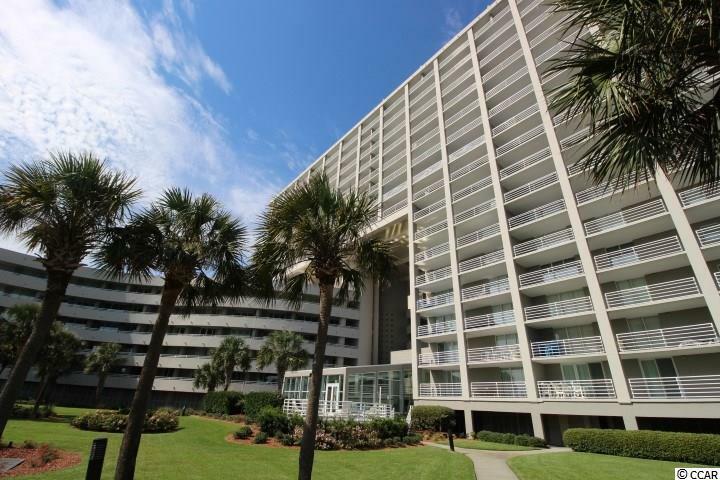 #1815, Myrtle Beach, SC 29572 (MLS #1717327) :: James W. Smith Real Estate Co.
Fabulous 3BR 3BA ocean view condo in Kingston Plantation at the North Hampton Resort. 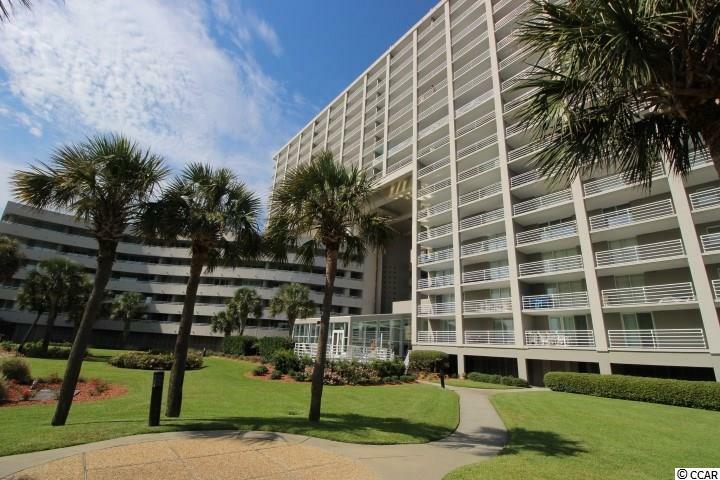 This spacious condo has unbelievable views of the Atlantic Ocean and views of Kingston Plantation from your huge balcony. 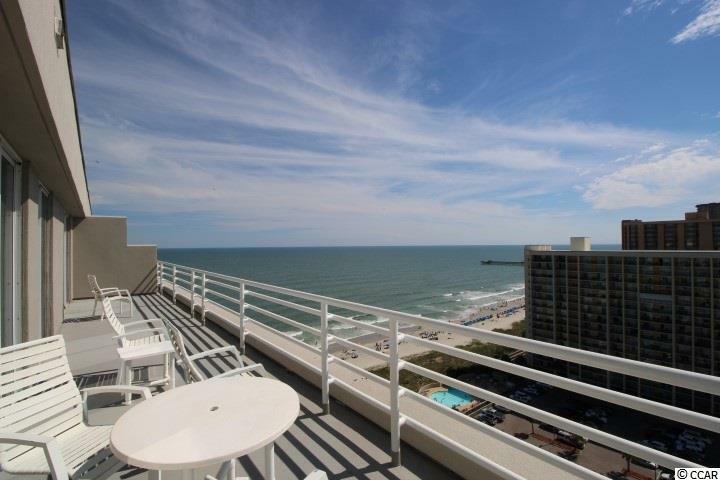 Wait until you view this unit in person to see how much outdoor space you have inside and outside on the balcony! What a great place to gather and entertain with friends and family. They will be wowed. 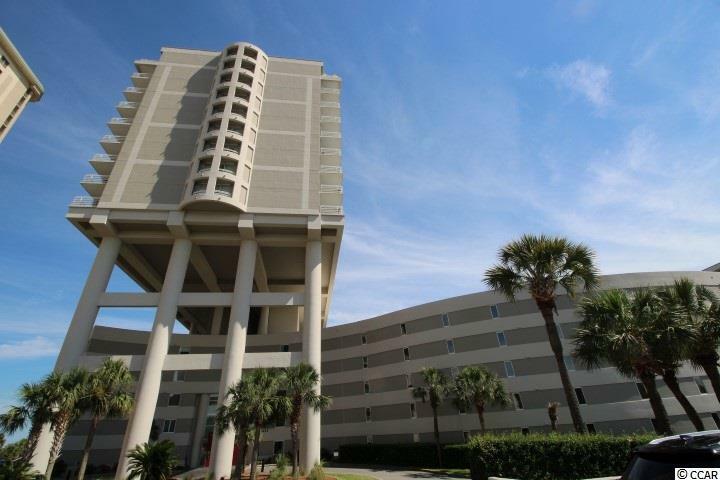 Close to everything the Grand Strand has to offer, entertainment, Barefoot Landing, Golf, Shopping, Tanger Outlet and so much more. Indoor and outdoor pools. Have it as your second home or investment property. This is a must see. Jump on it in time for the Peak Season!